We create packaged software and develop custom solutions using the latest Oracle, Google, Mindbreeze, and PTC technologies. With offices in the US and the UK we help some of the world’s most recognized brands improve access to information and enable innovation. Our software extends the technologies we work with every day. Inspired by thousands of past projects, we write software to solve common customer problems instead of repeating custom work. Our collaborative approach combines decades of technical experience with new innovations. From simple installations to advanced development work, our team is dedicated to making each project a success. We provide support and managed services with personalized service. We know the specifics of each customer’s environment and go above and beyond to ensure customer satisfaction. We’re proud to call these great companies our strategic partners. Every solution we offer builds on the capabilities of Oracle, PTC, Google, or Mindbreeze technology. Together we create amazing experiences for our customers. As president and founder of Fishbowl Solutions, Tim has been the driving force behind its success since 1999. 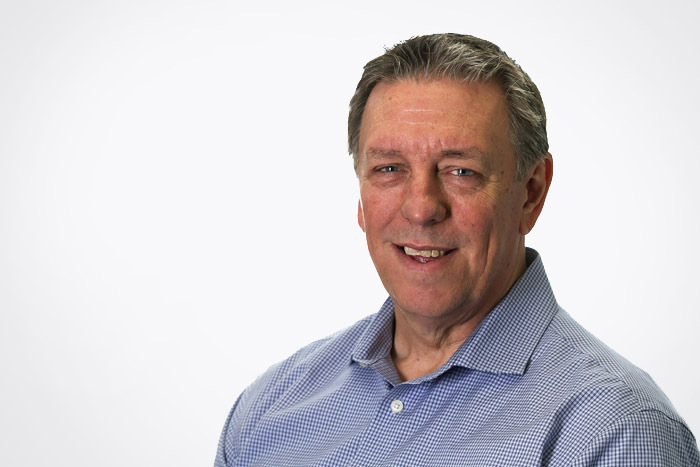 Tim’s expertise delivering content management solutions, passion for technology, and genuine commitment to customers have paved the way for growth and innovation. Tim continues to set the vision for Fishbowl’s future and invests in the development of every Fishbowl employee. As Fishbowl’s General Manager, Tony is responsible for integrated strategy and operational excellence across Fishbowl’s teams. Tony has more than 20 years’ IT experience spanning software development, customer service, quality assurance, and consulting. Prior to joining Fishbowl, Tony has held technical and management roles at high-performing, technology-focused organizations. Jerry brings to Fishbowl over 20 years of experience in the information systems field. As our lead solution architect, Jerry excels at solution design, roadmap development, and implementation strategy. Before joining Fishbowl in 2010, Jerry already had a proven track record as a systems development leader at MoneyGram where he was recognized by Oracle Magazine as Content Management Architect of the Year. 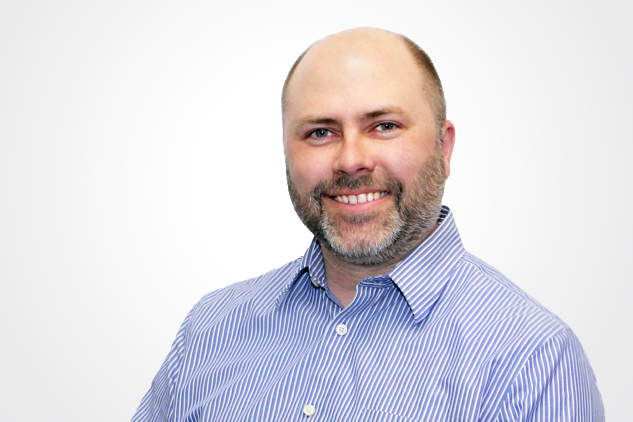 As the Director of Product Development, Greg is responsible for Fishbowl’s Oracle WebCenter and GSA software add-ons. 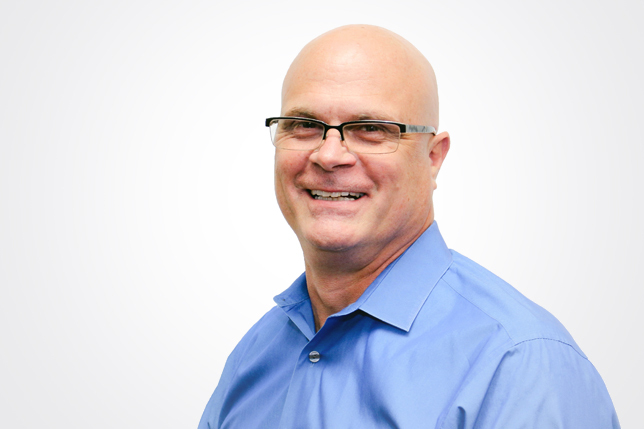 Greg oversees the architecture, design, and development of new and existing Fishbowl products. With nearly 20 years experience, Greg has a thorough understanding of Oracle WebCenter. Greg held several consulting roles including five years at Stellent before joining Fishbowl in 2005. Ross has been with Fishbowl for ten years and leads our Engineering and PLM team. 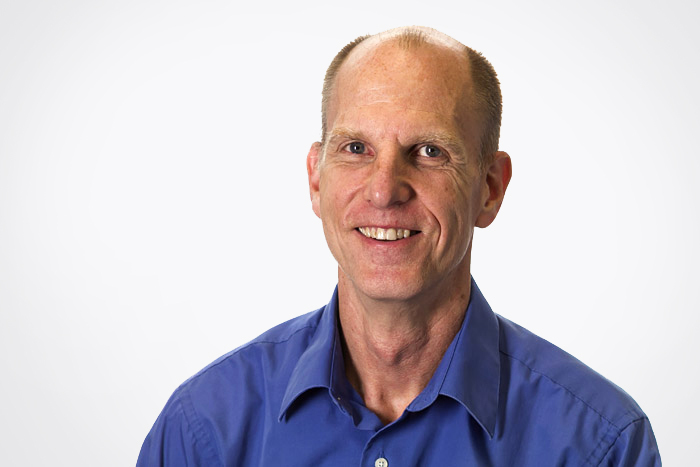 Ross has over 20 years experience working with CAD/PDM/PLM implementations. His extensive knowledge of PTC software has been responsible for expanding our engineering breadth and growing customer relationships. Prior to Fishbowl, Ross held engineering and management positions at Wavecrest, Rand, and Cascade Medical. 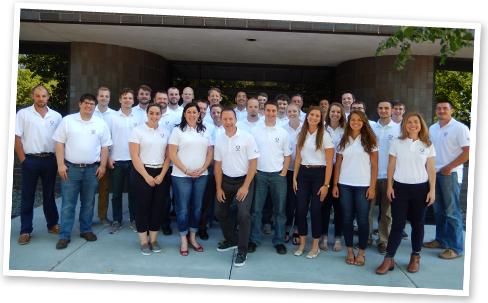 Jon leads Fishbowl’s growing team of sales representatives. With nearly 30 years’ experience, Jon is focused on management strategies that ensure effective, long-term client relationships. Prior to joining Fishbowl, Jon held sales leadership positions at other technology-based companies and has experience overseeing successful sales teams and developing new sales professionals. As Fishbowl’s Director of Services, Jason leads our consulting teams in delivering customer projects with the highest levels of quality. Prior to Fishbowl, he served in similar consulting management roles focusing on organizational growth and team building with a startup mentality. 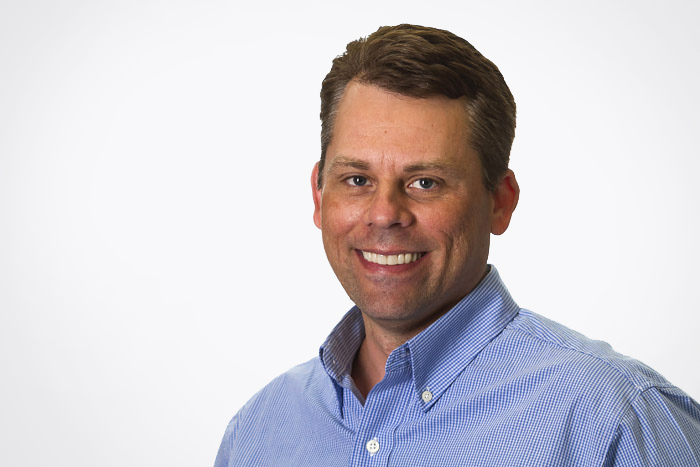 With nearly 20 years’ experience implementing Oracle technology products, Jason oversees our talented group of software consultants and ensures Fishbowl’s delivery processes put our customers first. We strive to exceed customer expectations and personally invest in each project. We take initiative and have the intrinsic motivation to achieve our personal best every day. We are curious and innovative; quick to learn. We apply our combined knowledge to deliver results. We differentiate ourselves by our teamwork, collaboration and focus on delivering results. We seek to understand for the benefit of the team and our customers. 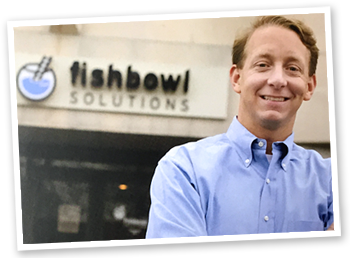 Fishbowl President, Tim Gruidl, always wanted to start his own business, but Fishbowl’s defining moment came in 1998. At that time Tim was an MBA student. A professor emphasized the power of writing down goals. So Tim did. On a post-it note that remains framed in his office today are the words, “Start my own company by 2001”. After that, it took just 9 months. Tim started Fishbowl in the basement of his home on May 10th, 1999. Tim’s previous experience selling enterprise software exposed him to common gaps present in the processes used by manufacturers. Many of these problems were caused by poor information sharing, so Tim partnered with PTC and Stellent to solve them. It was a philosophy class at St. John’s University that inspired Tim to name his company Fishbowl Solutions. In this class Tim was introduced to fishbowl discussions in which 4 to 5 people formed an inner circle – the fishbowl – to discuss a topic, and there was an outer circle of listeners. Listeners could join in at any time, but once they did someone from the inner circle had to leave. Combining discussion with active listening brought new ideas to the fishbowl, and that is what we strive to do with customers. Our logo depicting a ladder leading out of a fishbowl represents Fishbowl Solutions as the innovative way to solve your problem. 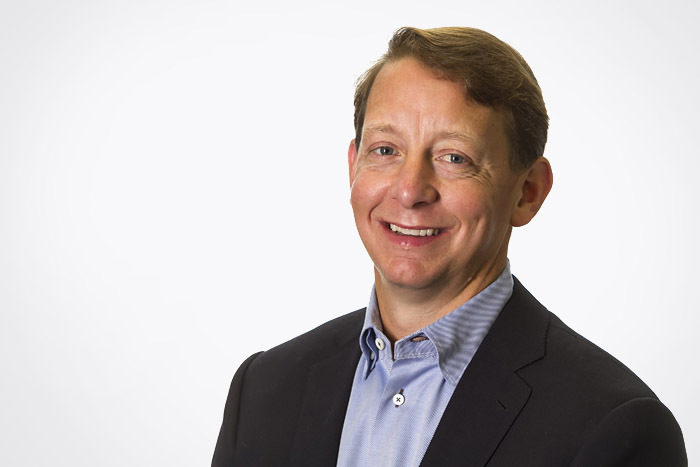 Tim credits Fishbowl’s success to employees’ commitment to Fishbowl’s founding values. Since day one, our values have been the driving force behind the people we hire and the way we work with customers. 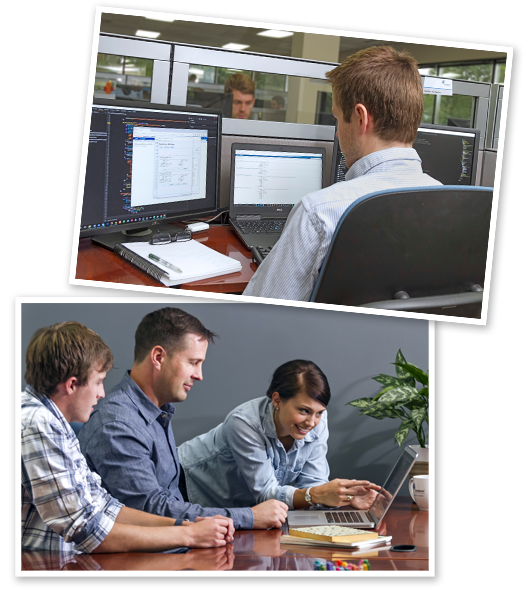 Not only do we believe in hiring technically competent team members, but those who have a passion for learning, a dedication to our customers, and a willingness to help each other out. Fishbowl was built by bringing together great people who shared these values. Seventeen years later, the Fishbowl team continues to deliver great solutions rooted in these values. We’re always looking for smart, passionate minds to join our team.